Glued binding. Paper over boards. 750 p. Contains: Illustrations, color. 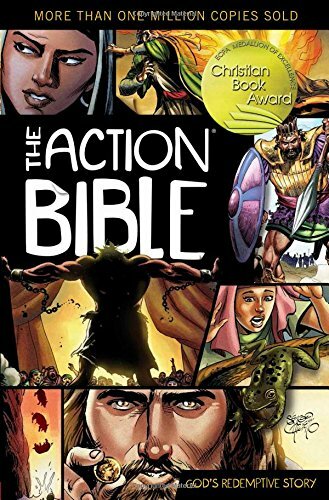 Action Bible. Intended for a juvenile audience.